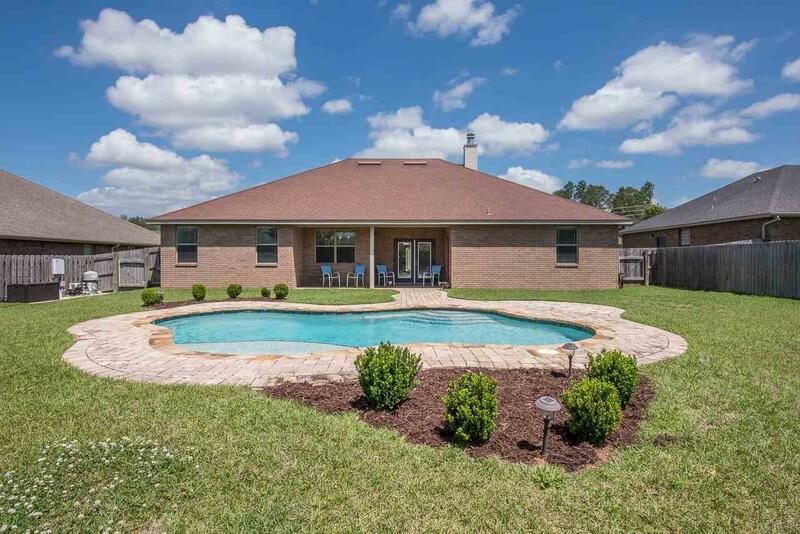 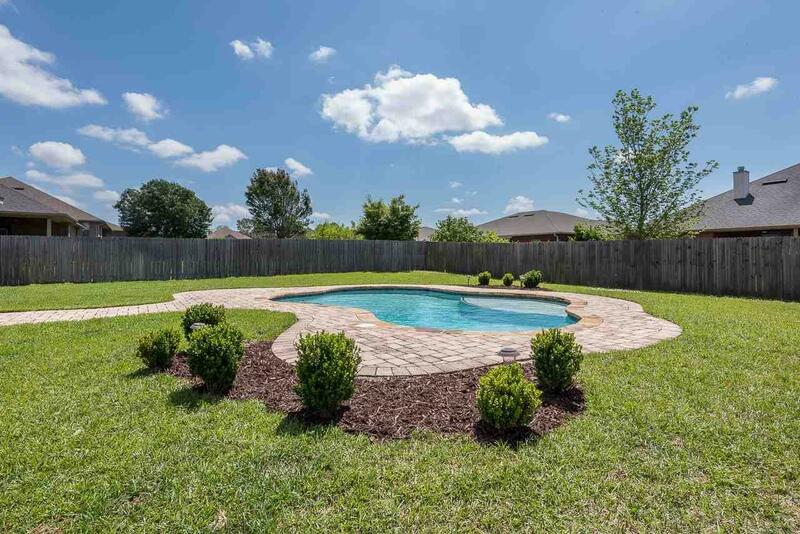 Gorgeous single family brick home with a POOL! 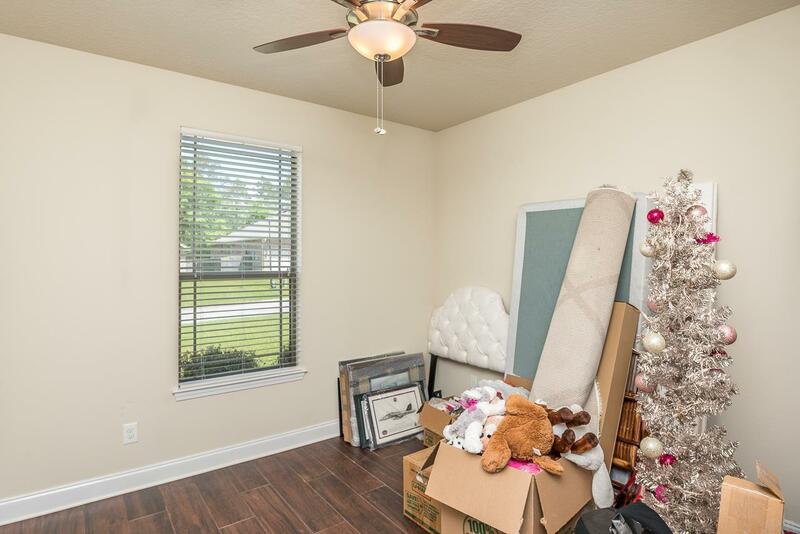 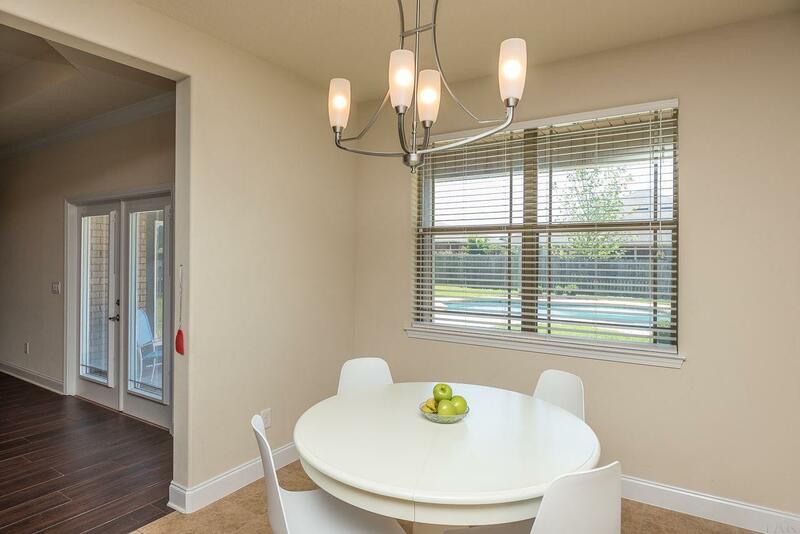 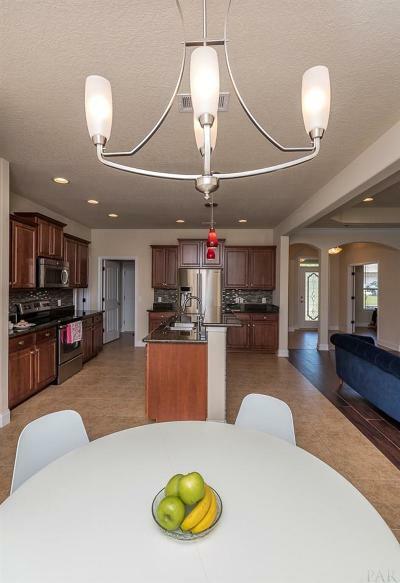 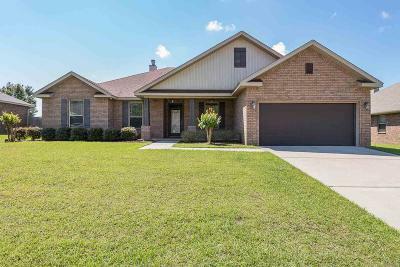 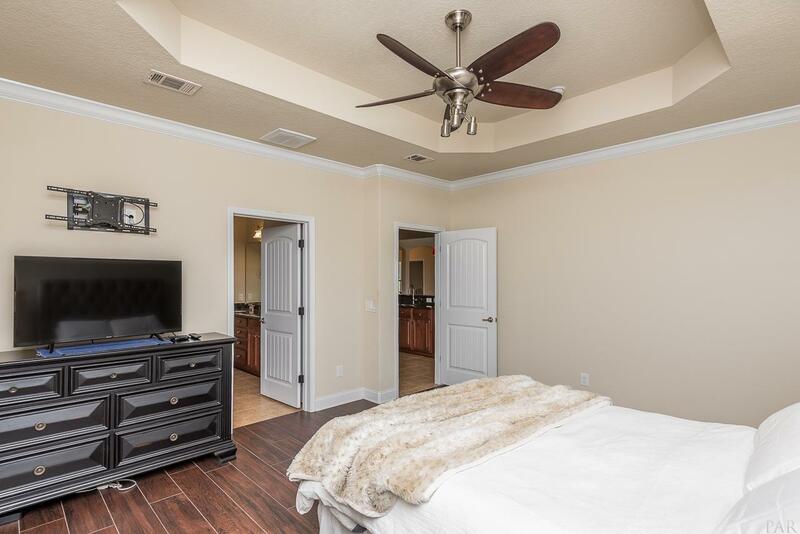 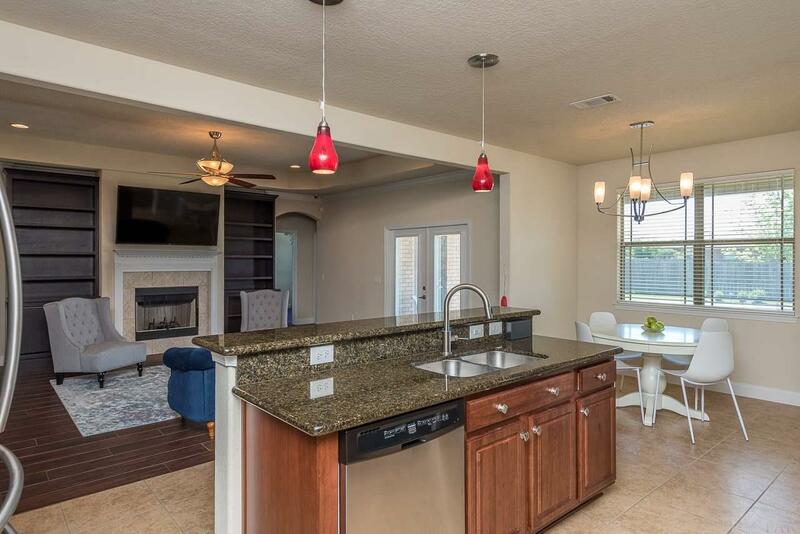 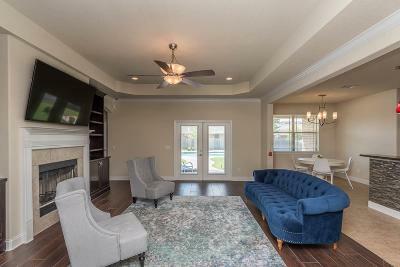 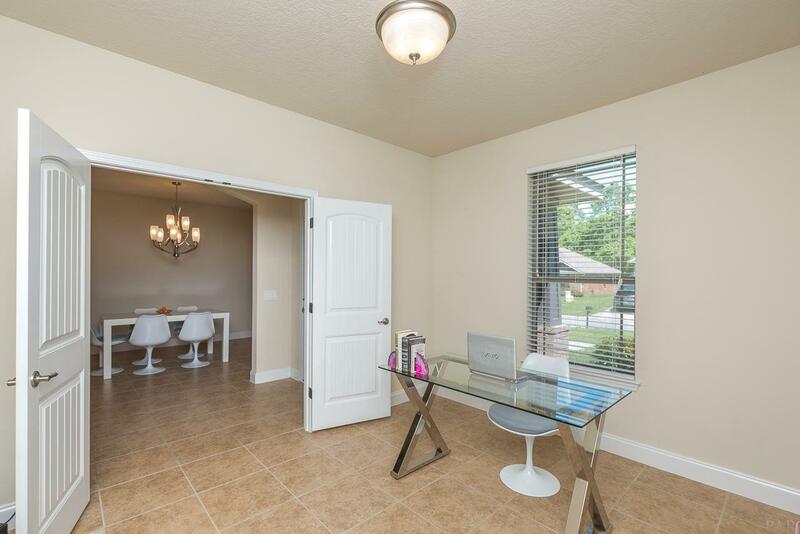 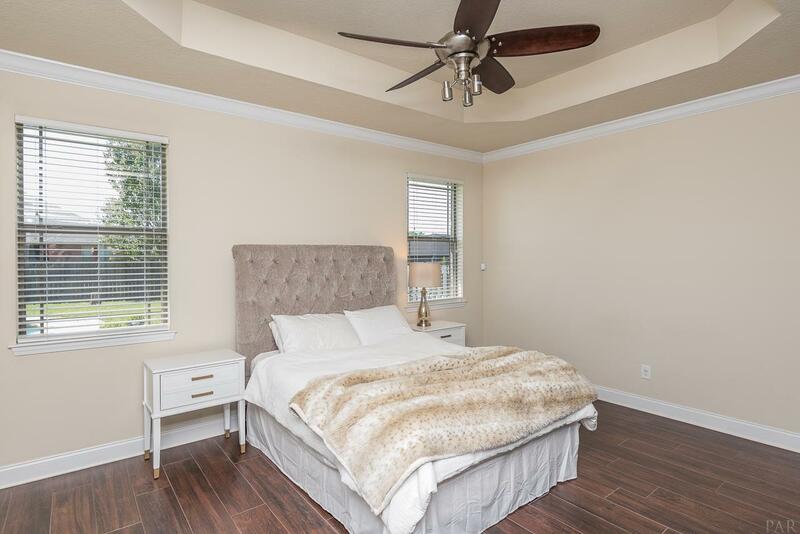 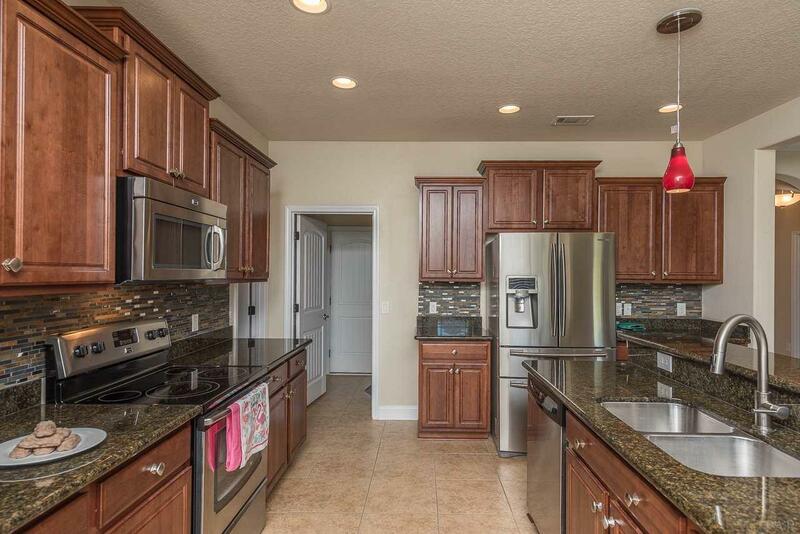 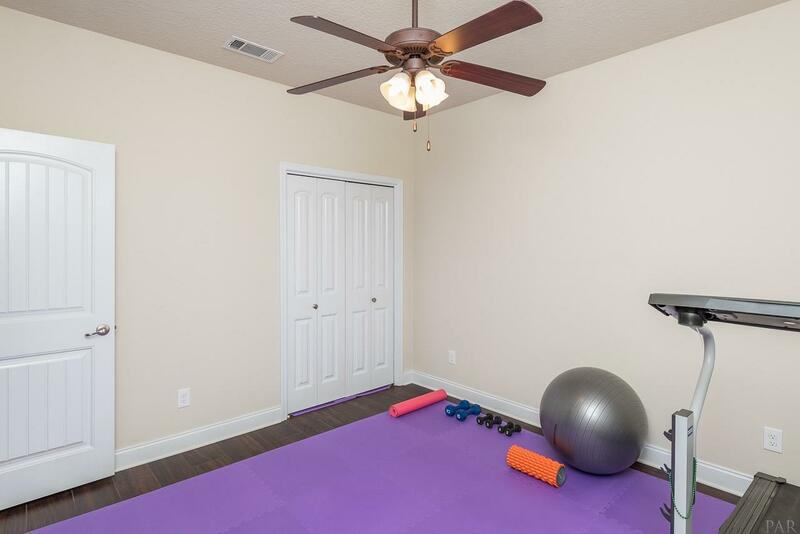 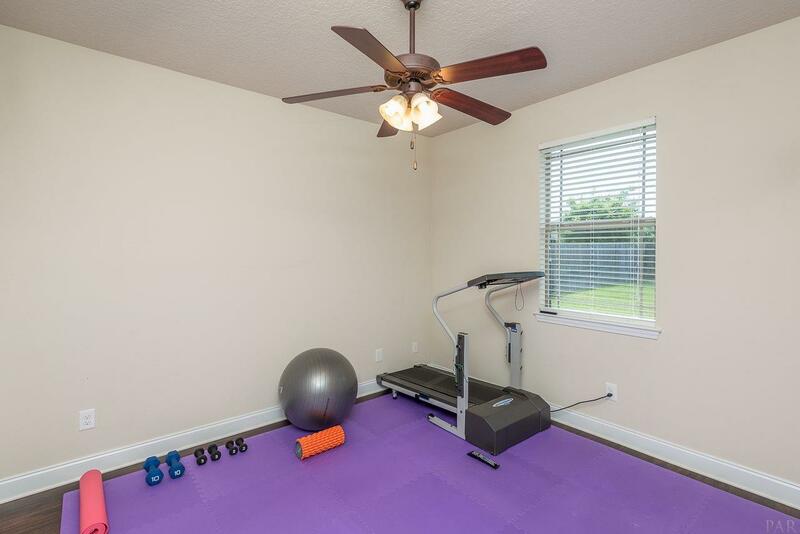 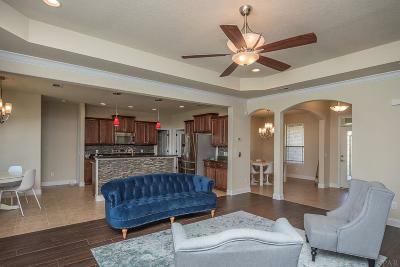 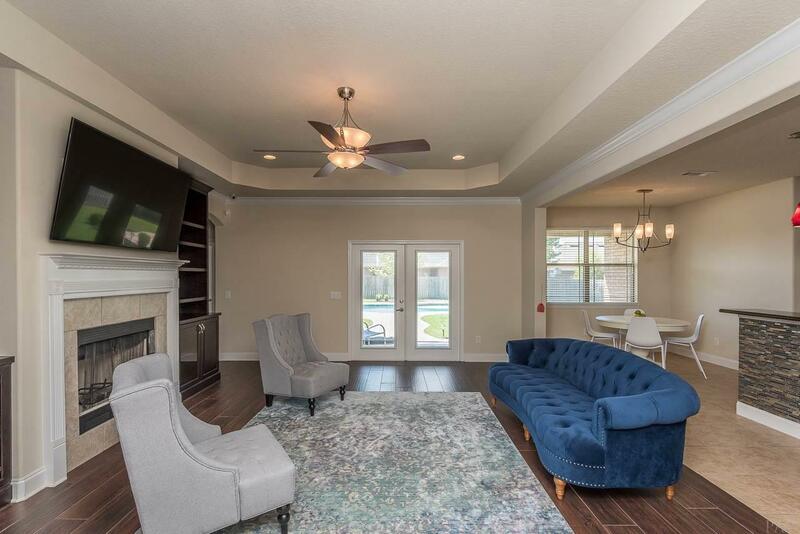 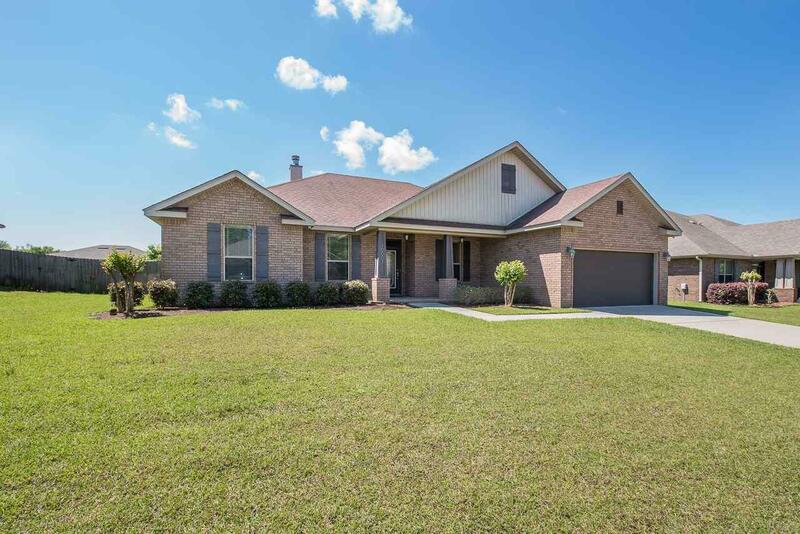 This 4 bedroom 3 bathroom home has all of the upgrades and features you&apos;re looking for from hardwood flooring throughout, crown molding, granite countertops to stainless steel appliances, recessed lighting and so much more! Great floor plan for entertaining. 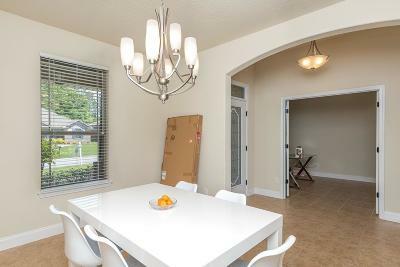 Kitchen opens to the main living area with a separate dining room and formal living space that can also be used as an office. 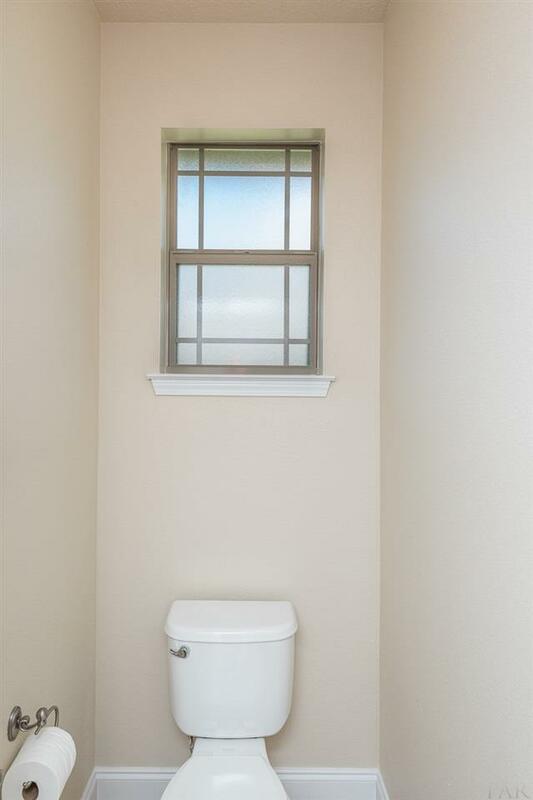 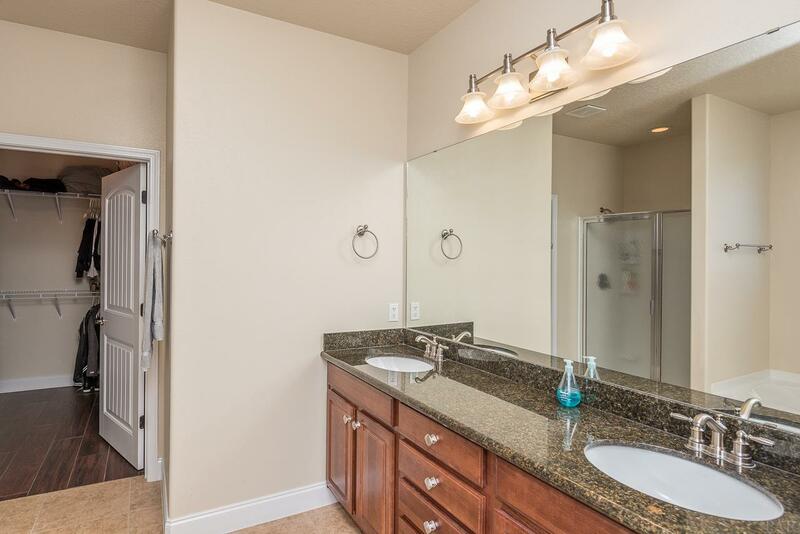 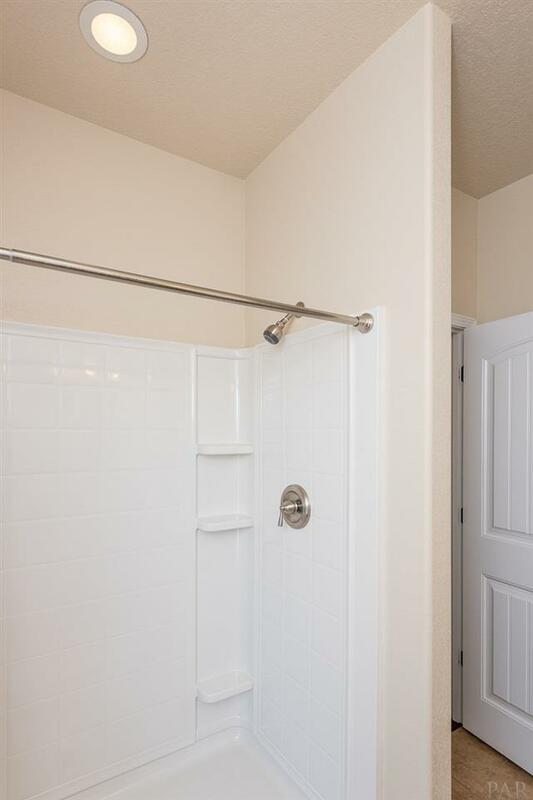 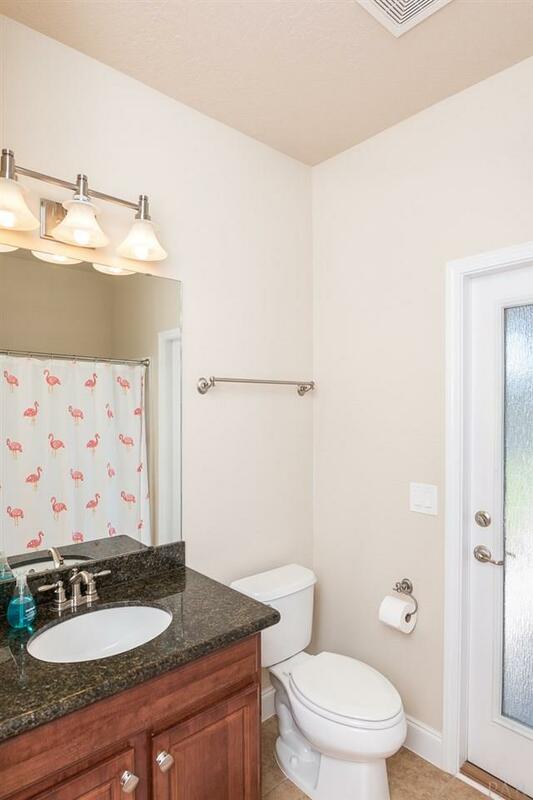 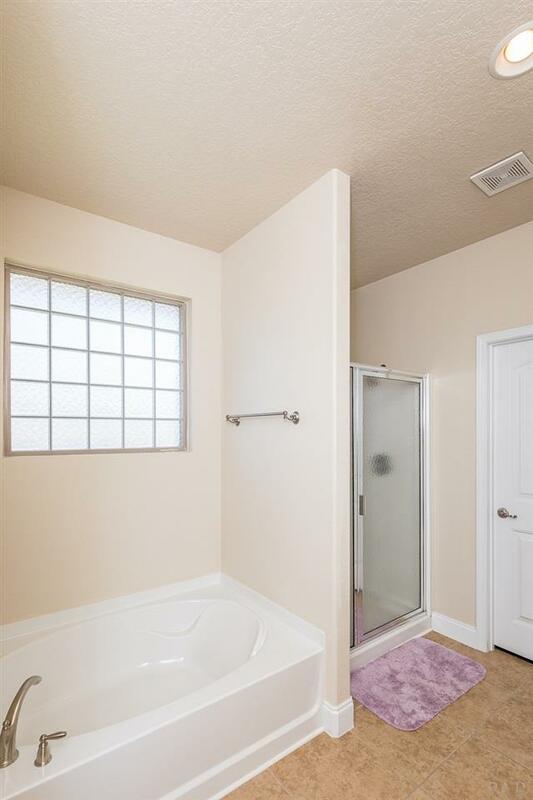 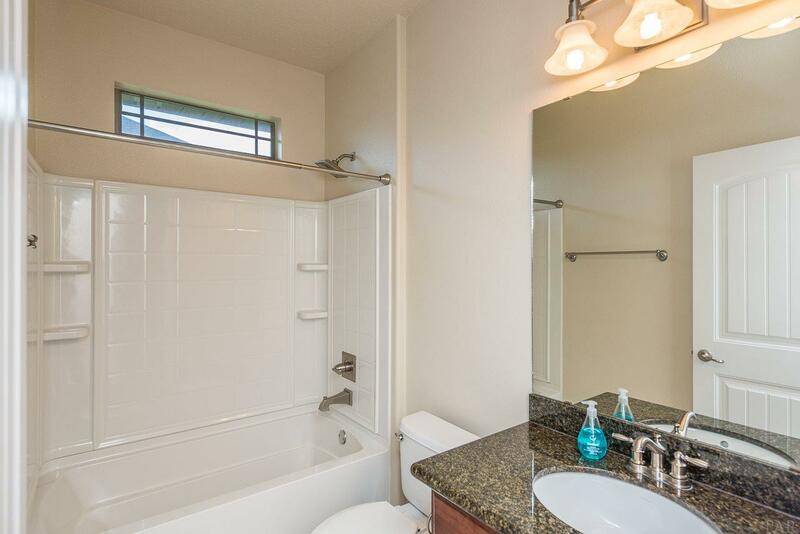 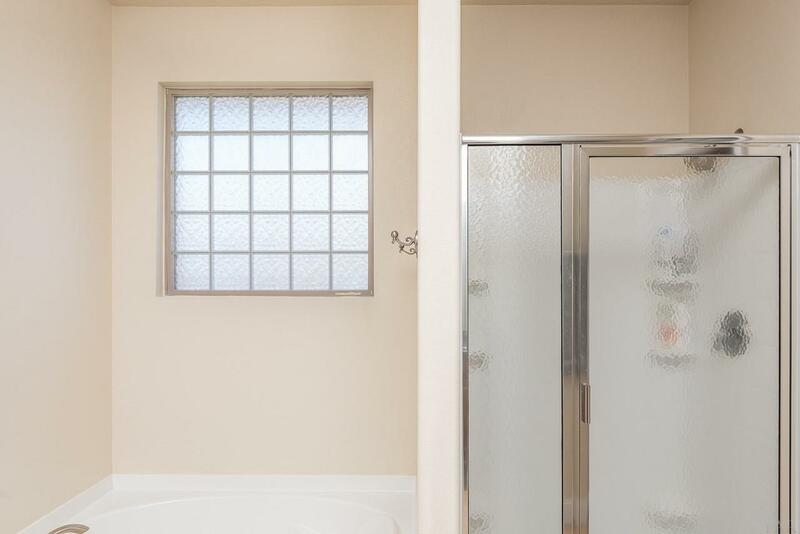 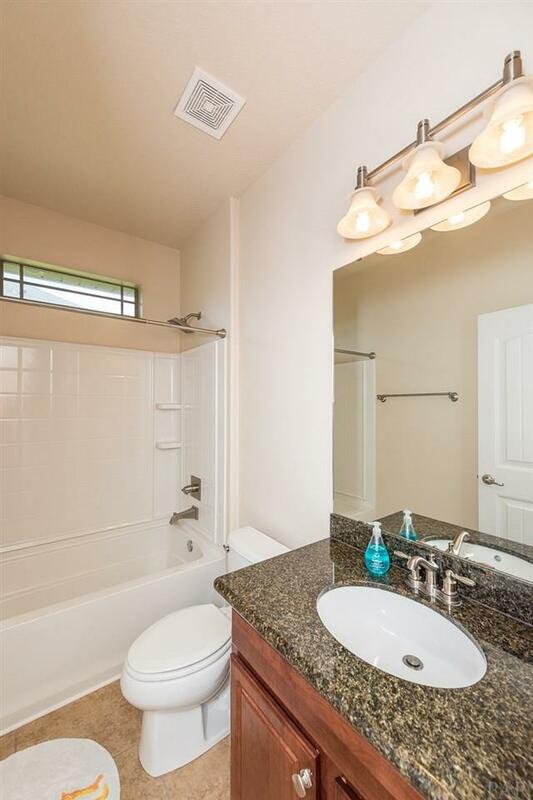 The master bathroom features granite countertops, double vanity, garden tub and separate shower. 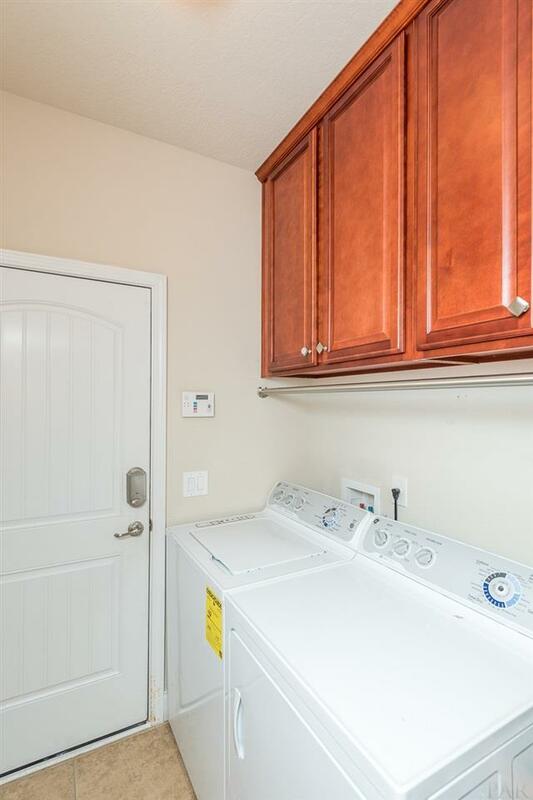 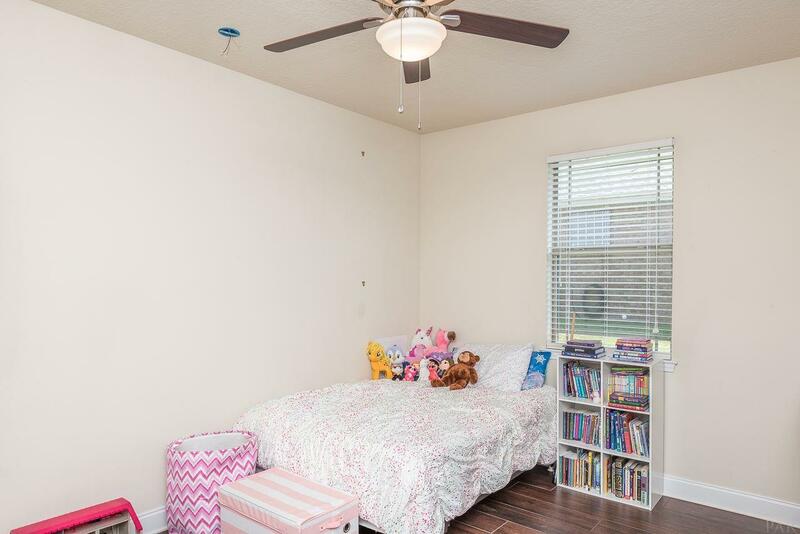 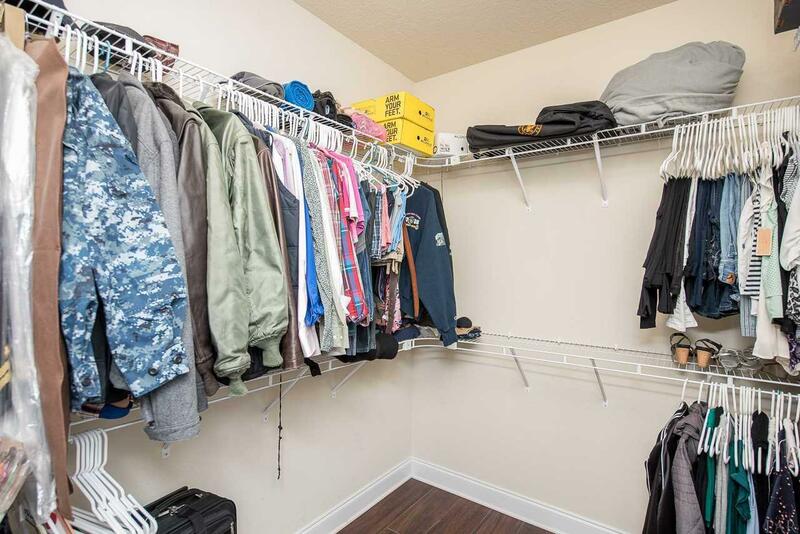 The 3 guest bedrooms are all spacious with lots of storage and closet space. 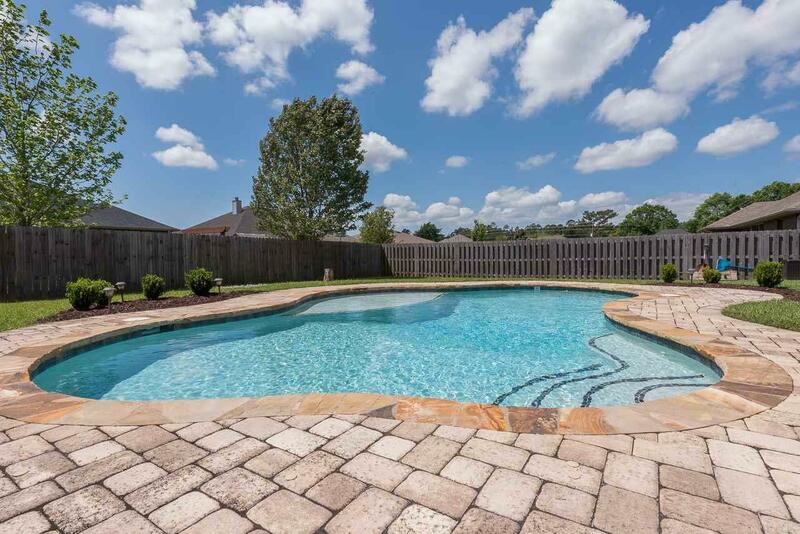 The star of this home is the beautiful gunite pool that will keep you cool all summer long and create lasting memories with family and friends. 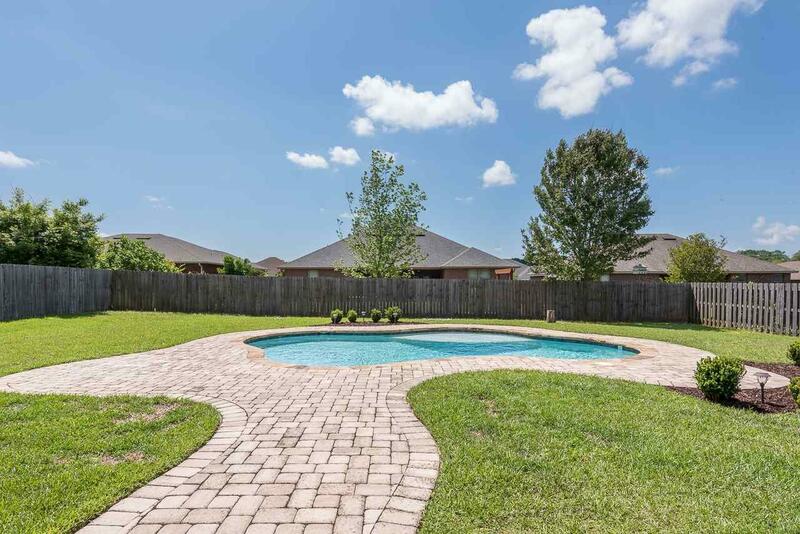 Backyard is fully fenced and home sits on over a quarter acre lot! 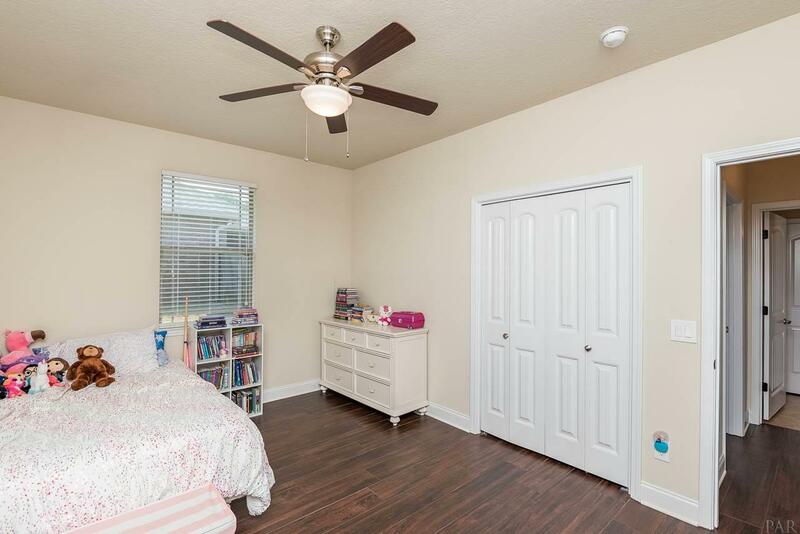 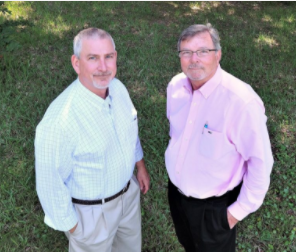 Great family friendly neighborhood and is a good school district.